Closeouts. 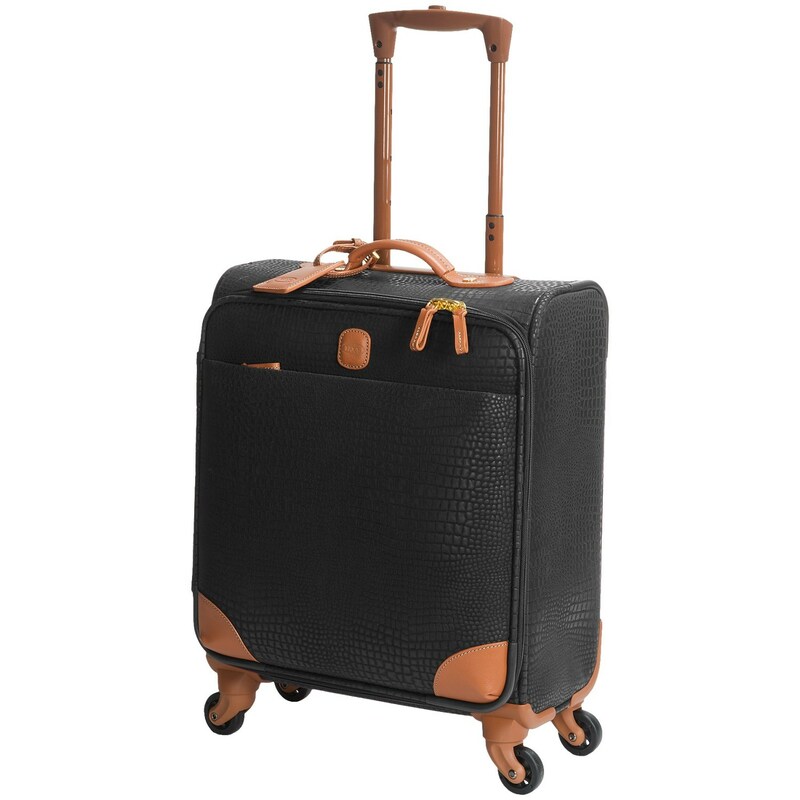 Bric’s My Safari Collection Wide Body spinner suitcase is made for the discerning traveler, offering well-appointed functionality and carry-on sized rolling convenience. The lined interior is stain- and water-resistant, and the leather-trimmed, crocodile-embossed PVC exterior embodies both luxury and durability.